Here it is at last - The fully integrated, all-in-one, installer for C.U.P. up to December 2016. B.A.T. is the new C.U.P. a complete replacement that installs in one move. B.A.T. also has a matching Torrent. The new B.A.T. Installer and Torrent are now synchronised and will never disagree. C.U.P. has become B.A.T. It is now a true patch, and as easy to install as any true patch. The B.A.T. Manual explains this very simple premise in the first few pages and concludes in the final few pages. Between these is a thorough breakdown, credits and links for all of the mods in B.A.T. In other words; the B.A.T. Manual is a useful reference and answers every question you might have in the opening and closing pages. This new approach provides an all in one total install with only 29 files + installer. B.A.T. development continues with B.A.T. Expansion Packs - the first one is already here. This is a change for C.U.P. - A new way of doing things that is simpler and cleaner, by a long way. Special thanks to SAS~Storebror for the Installer, Modact, Selector and Torrent! Also to DPeters95 for expert assistance with map testing and to KevinHoggard for advance, download links, install and structure testing. Assembled at Hangar-19 by SAS~Monty27, RDDR and eMeL. 2017 - Year of the B.A.T. Revolution! Here is a Splashscreen fix for Non-Widescreen users. Simply unZIP straight to your main Il2 install and overwrite. You can do this at any time after the main B.A.T. install. B.A.T. will be updated, from time to time, with Expansion Packs that fit right over the top of everything else. Once you have the main B.A.T. install up and running you can add the Expansion Packs by un-zipping them direct to your main Il2 install and overwriting the current folders. New content, classfiles and SFS files will be delivered in this way. Remember to do these in sequence - stating the obvious really but the ONLY rule is that each proceeds the next in number order. 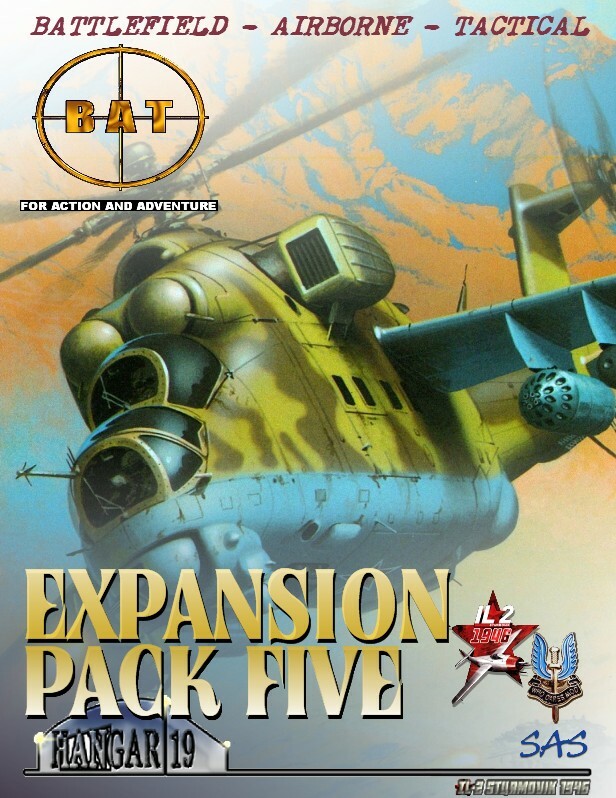 With each new Expansion Pack the B.A.T. Manual is also updated. Its the same link as above. Each update describes additional content, references and credits for each new Expansion Pack. In this way all of the information and credits are kept together. Grab a new copy of the B.A.T. Manual each time you see an Expansion pack download you don't already have! This magnificent Blenheim variant includes the markings fix by SAS~Epervier and the enhanced cockpit common to all B.A.T. Blenheims. Delete BATMODS JSGME Option #JTW-COCKPIT Hind as the cockpit is now permanently fixed. 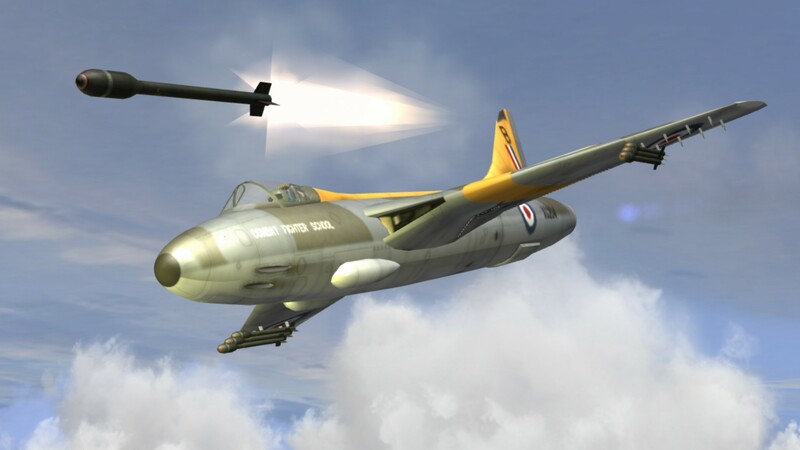 For those with overloud/distorted engine sounds in Dawn of Flight (eg;DrI) please disable/delete the folder ...Il2BAT/#DOF2/Classes-Engine Sounds. This beautiful mod is totally superb in every way! 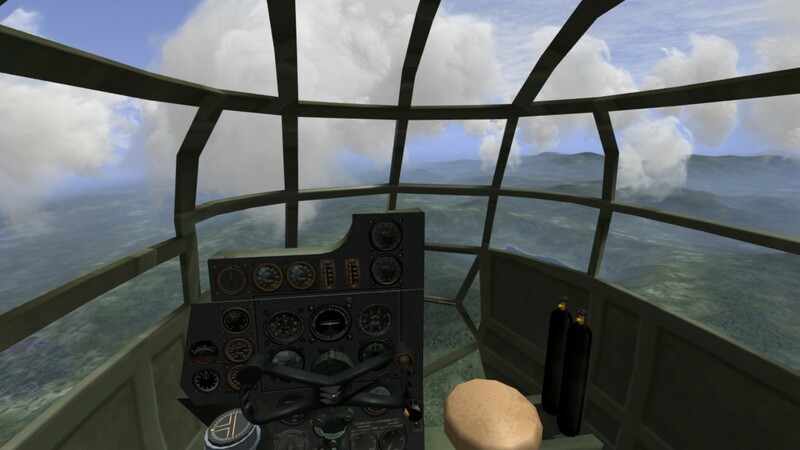 Use your Bombsight Automation key to change Sight types. The Inertial Sight is excellent for dive-bombing. 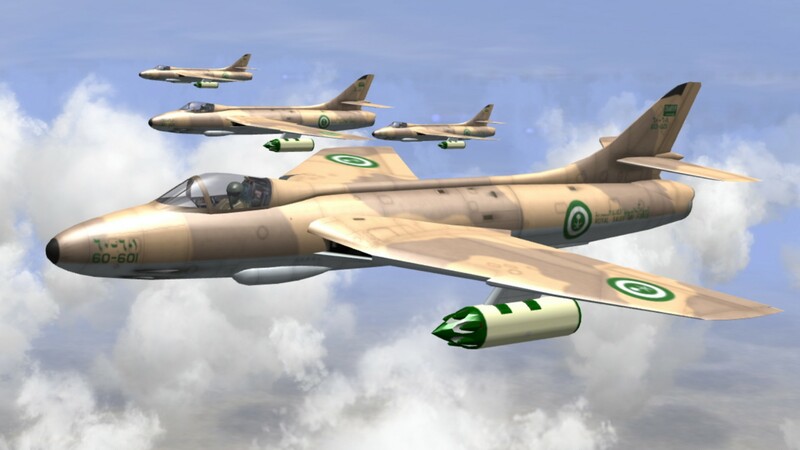 Skins for Mirage, Hunter, Mil-8 included. This aircraft is really a public WIP. 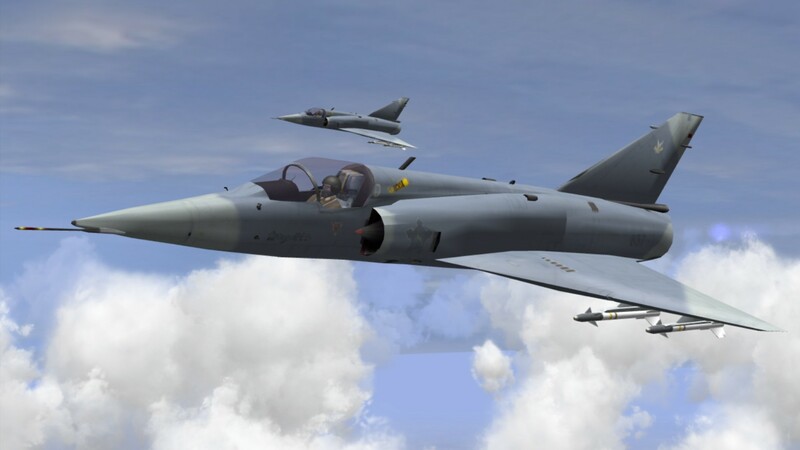 The control surfaces are not yet animated and advanced avionics are not yet implemented. 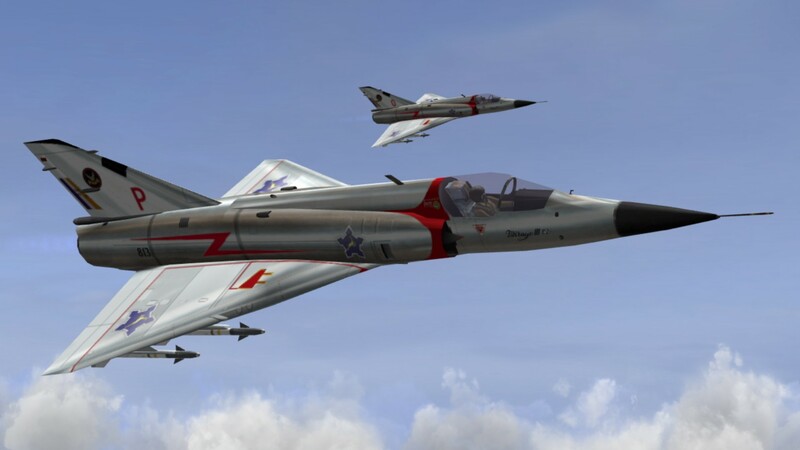 However, its one of the best jets to dogfight with, the cockpit is fantastic and the missiles work perfectly! 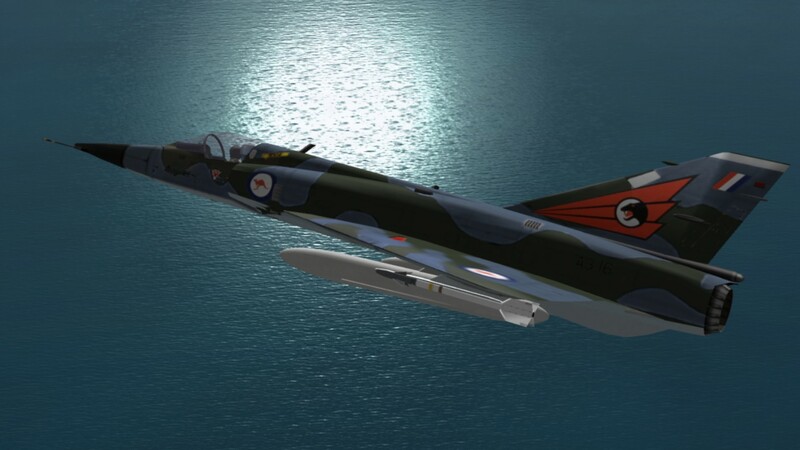 Original Mirage III Mod by BlackTails Team & BT~Teacher. With special thanks to vpmedia. 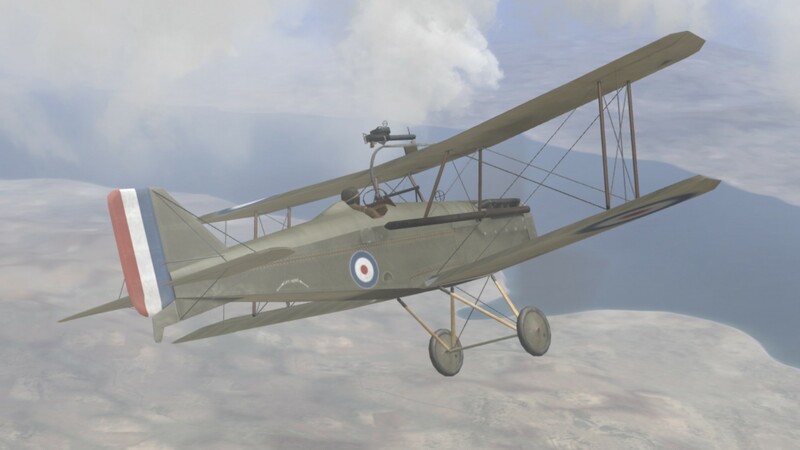 There are a number of the old 410 DBW1916 aircraft whose development continued for some time after I had begun the original 412 Dawn of Flight project. Notwithstanding the complexity and uncertainty of converting old 410 mods to 412 most of them have worked very well. 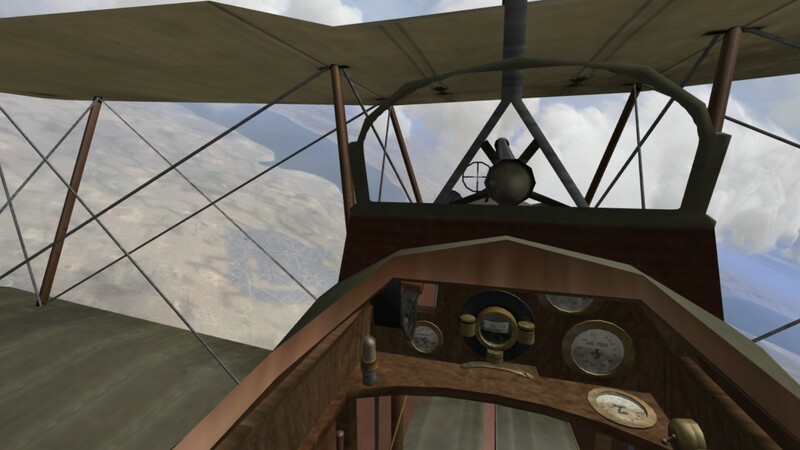 These days many new WWI mods are going to straight into 412 and Dawn of Flight is becoming more widely accepted, especially as part of B.A.T., the one-stop Il2 Supermod. 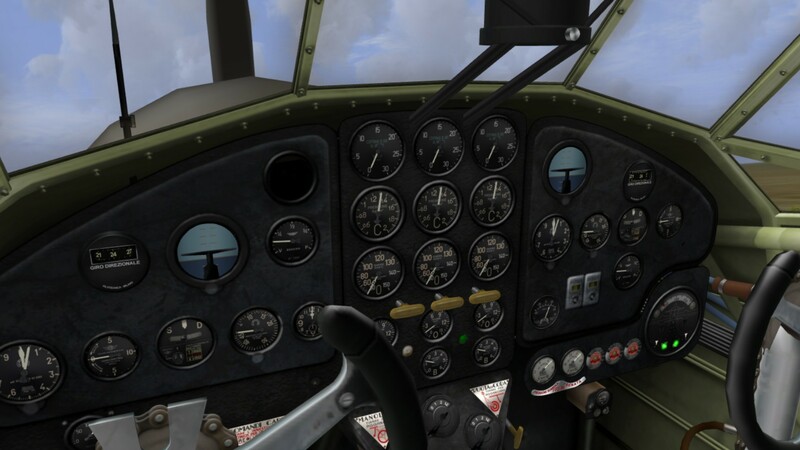 This is, of course, the new SE5 cockpit by vpmedia based on the files by Kant. There are still a number of objects, and some more aircraft, that need to be more closely scrutinised and updated to 412 B.A.T. The work continues. B.A.T. D.O.F. UPDATE - These files will eventually become part of the next B.A.T. Expansion Pack. There is no particular order requirement to install these. Anytime on top of a regular B.A.T. install. Well it is a new year. And as always, new surprises are introduced, and we are happy to announce the birth of B.A.T. 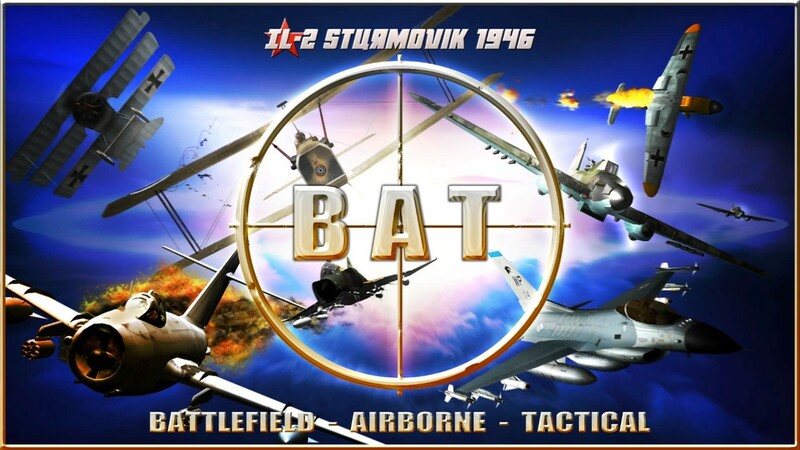 - Battlefield - Airborne - Tactical - the sequel to C.U.P. This is it. Get BATted guys. The install process is truly amazing with the new installer. Click and watch the magic happen, no more drag & drop. Congrats to all involved. Job well done. 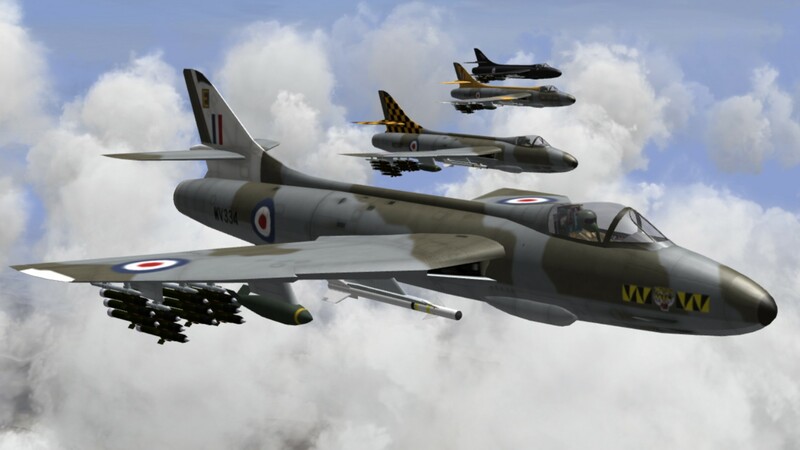 thanks to the Hangar-19 Team for bringing this wonderful modpack to life. Might be a few gigs to grab, but it's definitely worth it. Speechless! This is a great step forward. Maybe, it will make it feasible as an online supermod. Well done! 2017 brings on great surprices! Happy New Year to the Team and all the forum compadres! The first to finish the Torrent Download (>60% already, all others are still below 20%) is a banned former member of SAS, someone who doesn't tire of badmouthing us at each and every occasion, and in particular never tires of badmouthing CUP. This is a truly great achievement. Thank you to all involved....and a happy new year too! Download finished in 2 days and 18 hours... but I'm sure it will worth to wait. Great job to all involved. Eternal life to CUP, you served well and will be remembered. BEHOLD BAT, THE NEW KING OF IL-2! It will take a while to download but I can see from the manual you did a great job integrating even more optional content thus reducing the JSME options. Congratulations and many thanks for yet another quality release!